Tweet about the give away with hashtag #truecrimegiveaway for an extra entry. Facebook post about the give away for an extra entry. 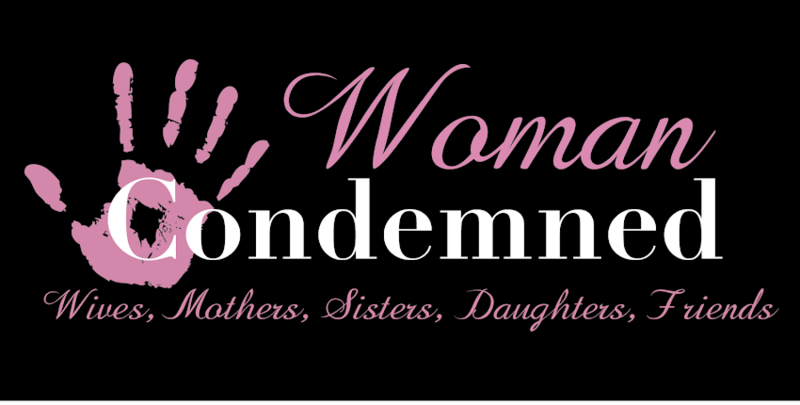 email admin@thewomancondemned.com with facebook and twitter links.